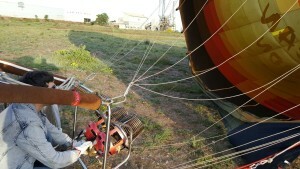 Ultramagic have more than 30 years experience of training hot air balloon pilots. The company was one of the very first balloon training organisations i n Europe to be approved by EASA (European Aviation Safety Agency) for Part-FCL. – 1 supervised solo flight with a minimum flight time of at least 30 minutes. The lessons and the exam will be in English or Spanish. If prefererred to do the course in an intensive format, you should allow four weeks to obtain the hot-air balloon license in order to have time to do all instruction flights, theoretical knowledge course and the examination. However, we recommend you that if possible you come twice two weeks. You will also require your medical certificate (Class medical 2) in Spain. We can also help arrange this for you. The ATO is located at Igualada (Odena) airfield less than 1 hours drive from Barcelona international airport in the centre of wonderful countryside. Here you will be able learn to fly in a range of conditions and areas. Good but varied weather conditions exist most of the year to give you the necessary experience to feel confident to fly and develop your skills to the full. You will be trained by highly qualified professional instructors with many hours experience of professional flying. These instructors have many years experience of successfully helping hundreds of pilots to realise there dream. You will also be able to meet the technical staff of the Ultramagic factory, many of whom are very experienced pilots. Ultramagic ATO will make sure that your balloon training will be simple and straight forward. We also aim to make the experience very enjoyable for you – something you will remember for the rest of your life. 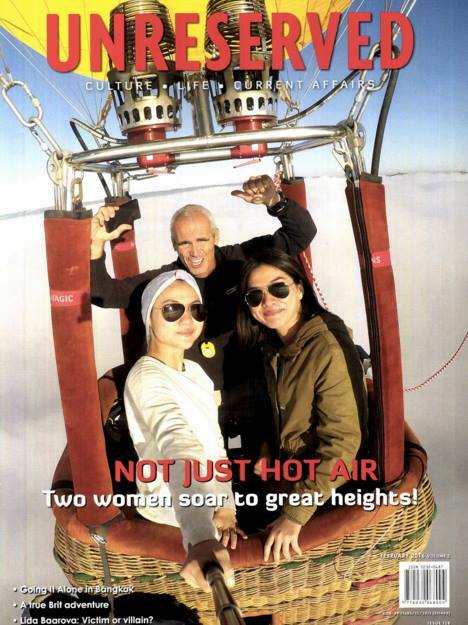 We love to fly balloons and want to share this with you. Contact ato@ultramagic.com if you want any further information. We also able to offer other courses – for example instructor and maintenance courses.